A CLASSIC! 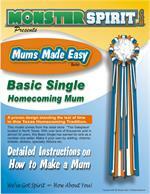 9 foot Star garland for homecoming mums and garters. Can be cut to any length.